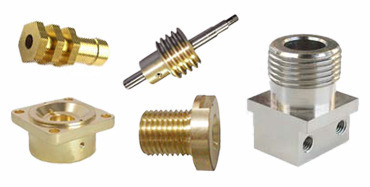 We are a prominent name in manufacturing CNC Turned & Machine Components which are the precision components. 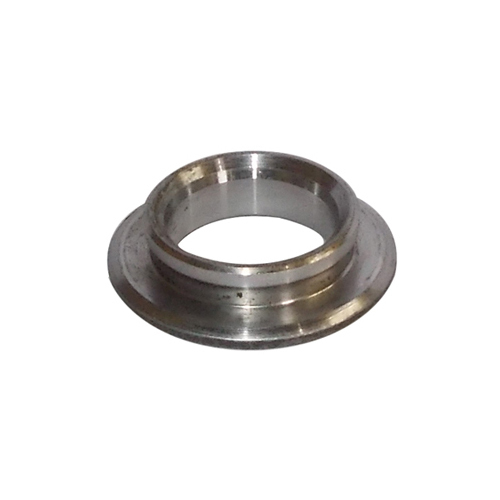 Our products are provided with customization as per the clients design specifications and requirements. 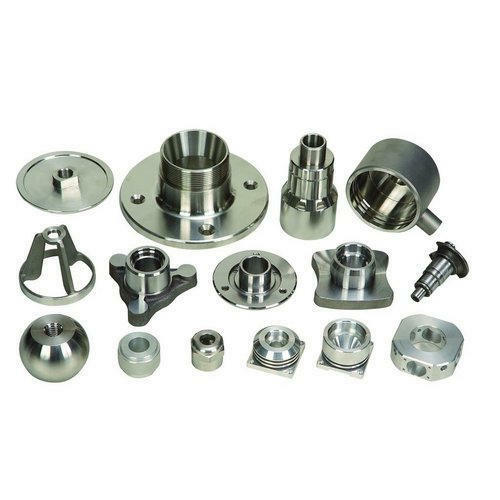 These components extensively used in Automobile, Hydraulic, Electrical, Electronic industry & more. 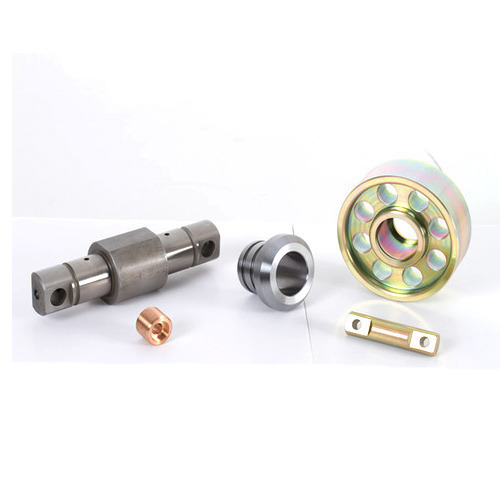 We are the best provider of Automotive Turned Components which is duly designed for high quality and performance. Our products are known in the market for their superior varieties and durability. 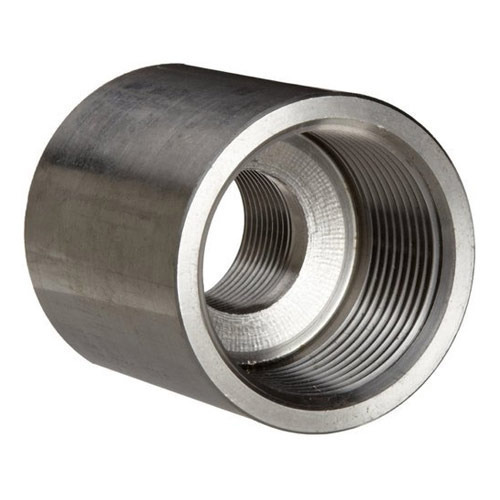 These are widely appreciated for their sustainability, reliability and précised designs. We ensure the most reliable products which is available in best specification at the most profitable price range. 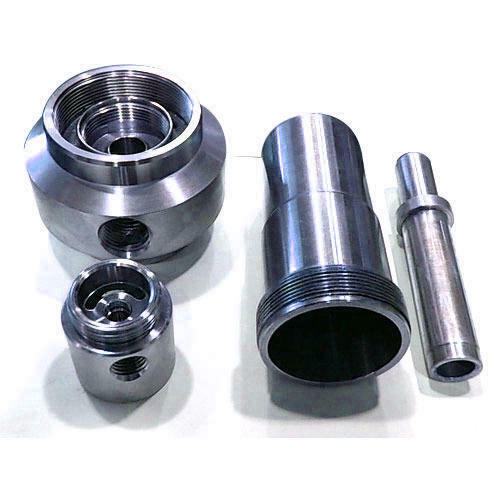 All type of CNC parts up to 36 mm We manufacture CNC Components to close tolerances as per customers requirement so that the assembly is a very easy process. The performance Life cycle of the products is enhanced as a result of this. All the above processes are closely monitored at various stages to give quality and consistency. 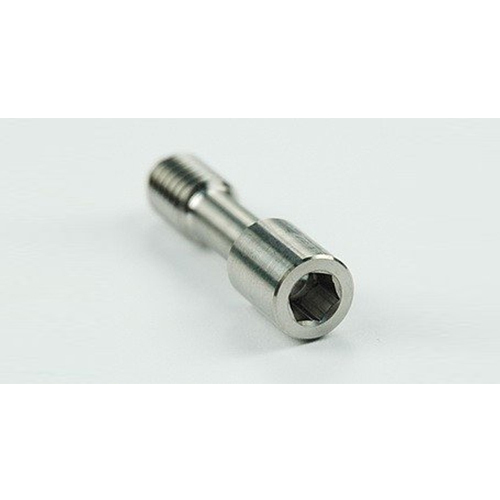 The CNC machined components manufactured are always checked for quality with various gauges and sophisticated instruments. 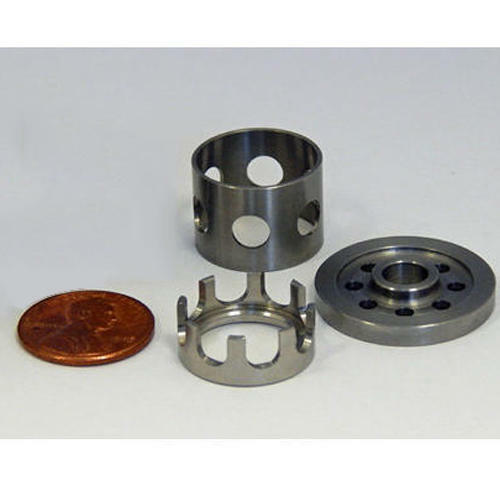 We are engaged in manufacturing, supplying and exporting a quality assured range of Industrial Machined Components. 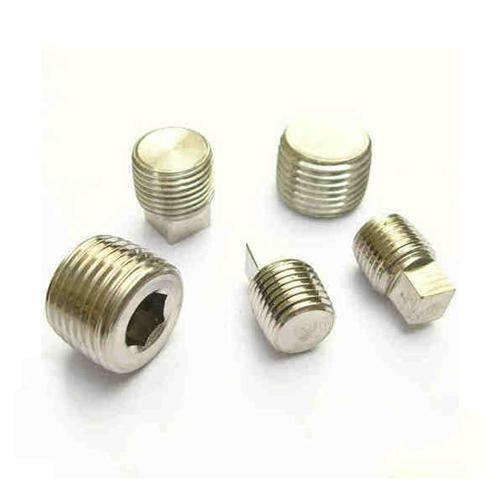 The components are manufactured as per the set industry standards and norms using high-grade raw material, which is sourced from the authentic vendors of the market. 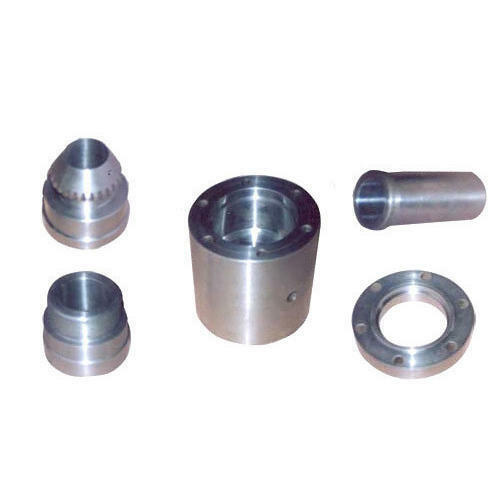 Clients can also avail these components in customized forms as per their requirements. 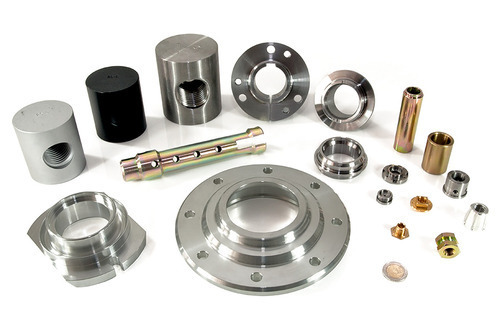 Our expert team allows us to manufacture and trade leading products of Industrial Machine Components. 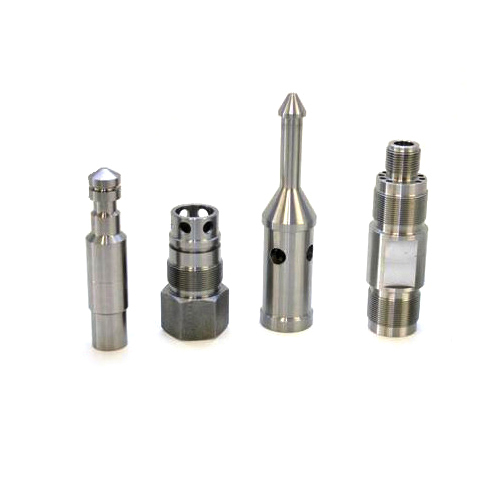 We manufacture these products using premium quality raw materials sourced from top dealers around the globe. 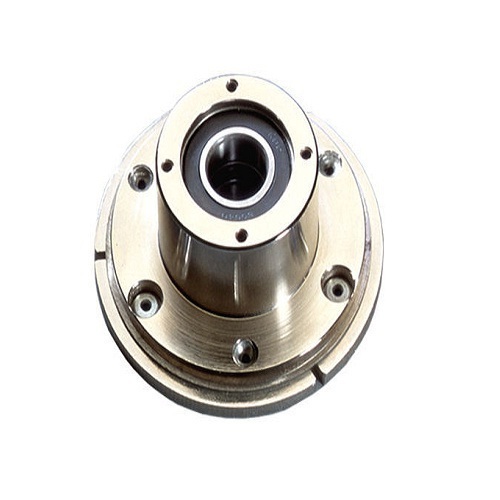 In industrial machines and accessories, these components are widely applicable for its performance. 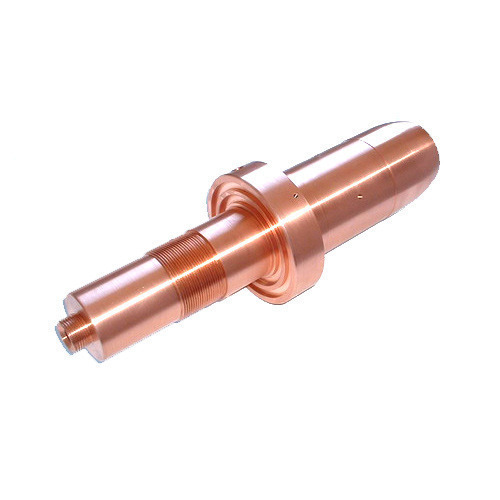 Our company has established itself as the leading manufacturer and supplier of Copper Turned Components which is executed by our team of highly skilled professionals who have gained enormous experience in this domain. 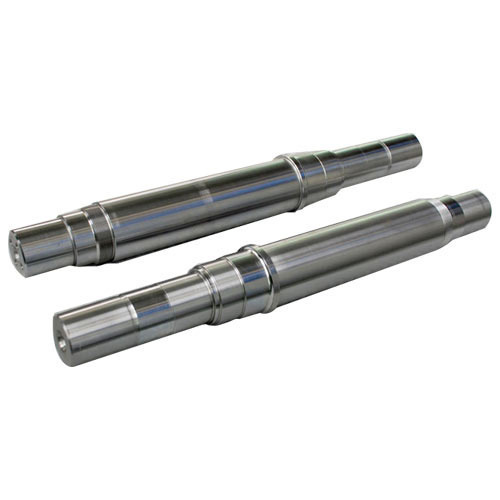 These metal drilling services are executed in a timely manner to fulfill the aspirations. 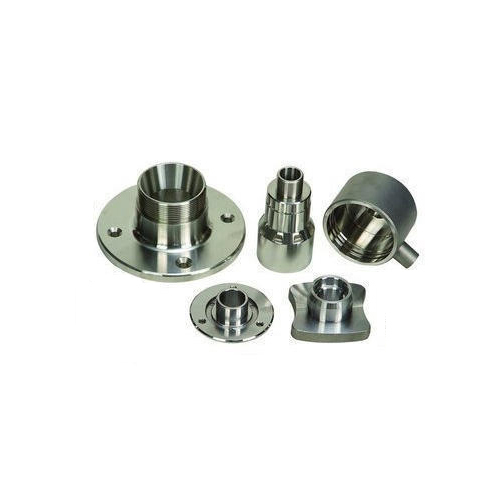 Owing to the presence of our expert team members, we are able to offer our clients a quality array of Stainless Steel Machine Components. 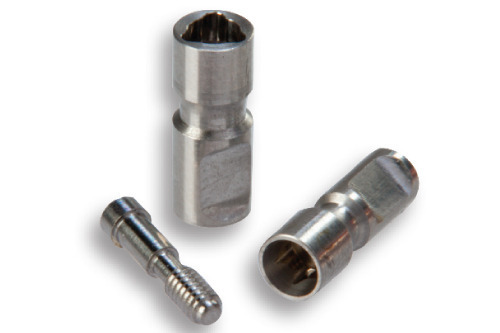 Manufactured from premium grade metals, these components are high in durability and reliability. 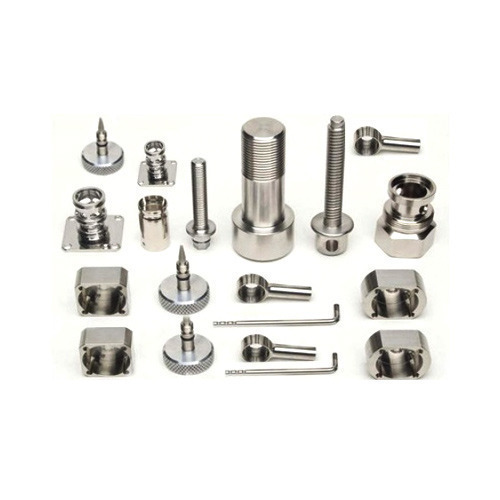 Our products offering include Stainless Steel Components, Forgings, Castings, Bare Stock and Fabrication. Apart from this we also offer customized solution as per the choices of our clients. 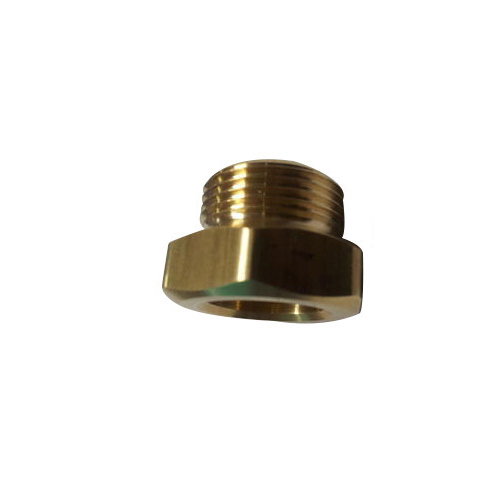 Customers can avail from us a wide range of Brass Bushes which are manufactured from high quality raw materials. Following the international standards, these products are accurate in dimension and assure optimum performance. 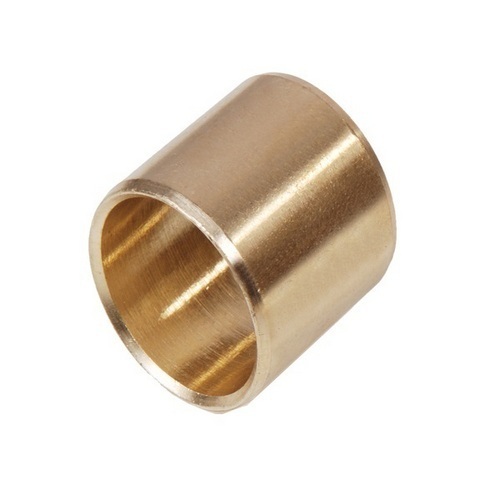 We are highly praised for the sturdy construction and high functionality of our Brass Bushes. We are involved in presenting Traub Turned Parts. 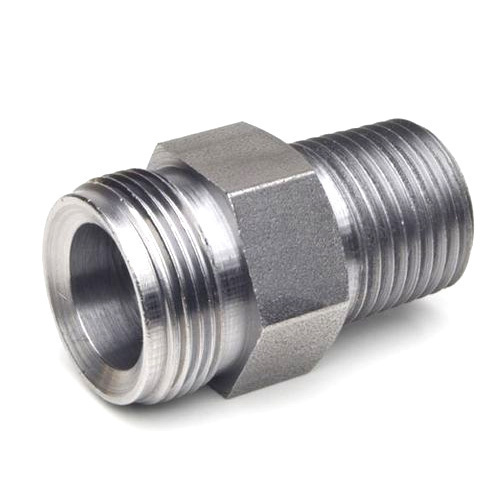 The provided parts are made-up by skilled and trained personnel using finest-grade raw material and highly advance technology. In addition to this, our quality supervisors examine this product at numerous quality restrictions to make sure flawless dispatch at our patrons' end. 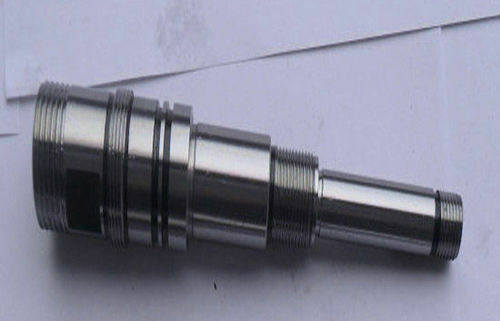 Patrons can avail these products from us at market leading rates. 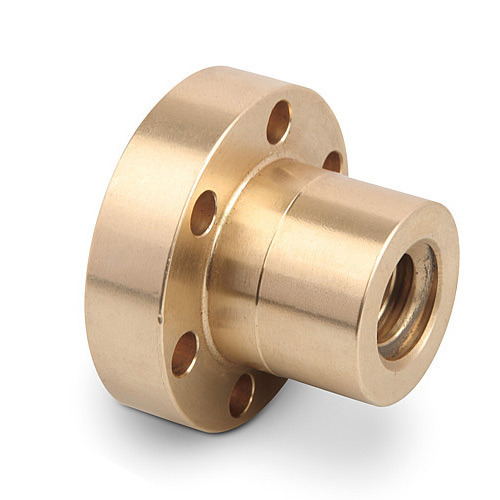 We are a prominent name in manufacturing CNC Turned Components which are the precision components. 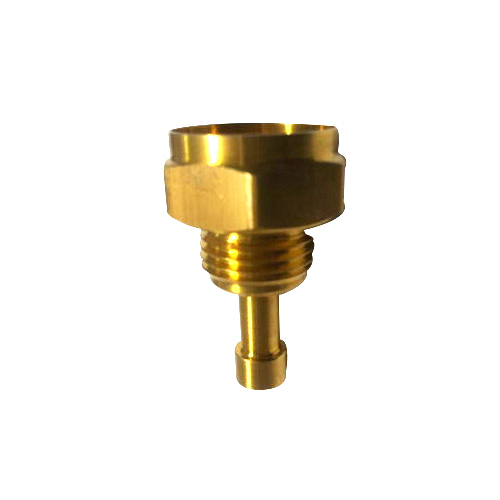 Our products are provided with customization as per the client's design specifications and requirements. 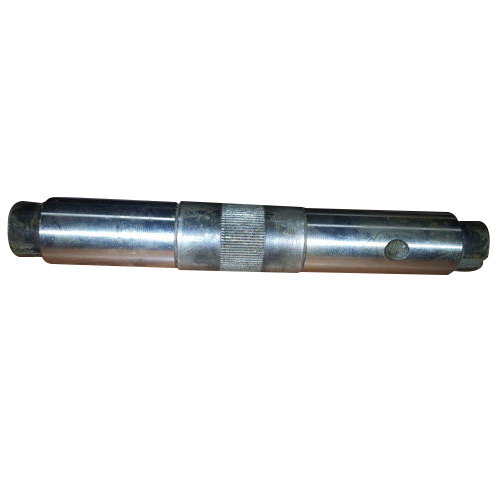 We are market leader manufacturer on CNC Shaft. 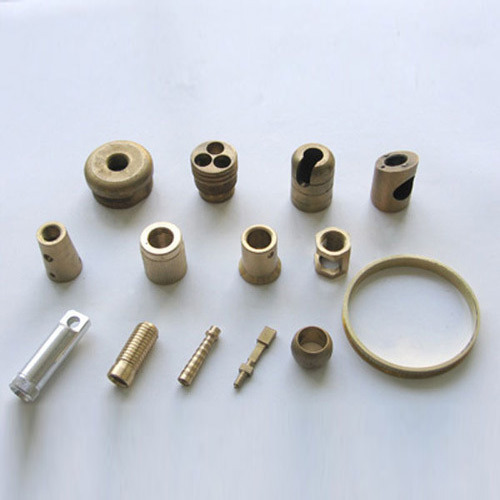 We are market leader manufacturer on CNC Brass Turned Components. 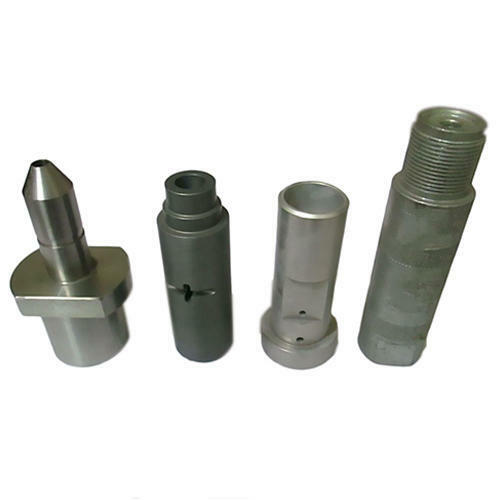 We are market leader manufacturer on CNC Turning Parts. 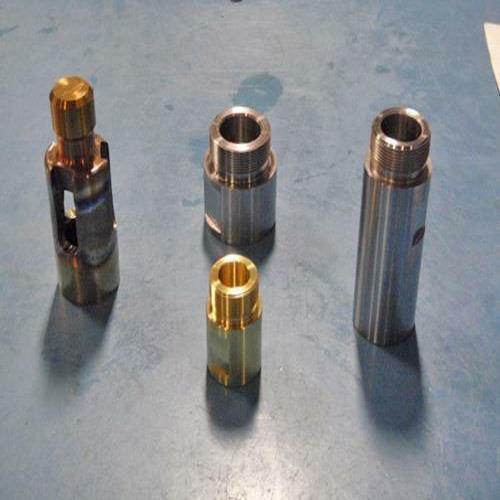 We manufacture and supply CNC Machined Components. 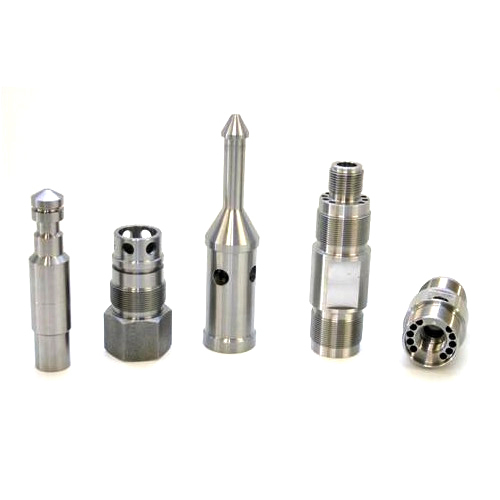 Our CNC machining factory is equipped with the range of precision machining, milling, and turning equipment. All the units are coupled with CNC (computer numerical control) to optimize the productivity and meet the exact specifications provided by the clients. 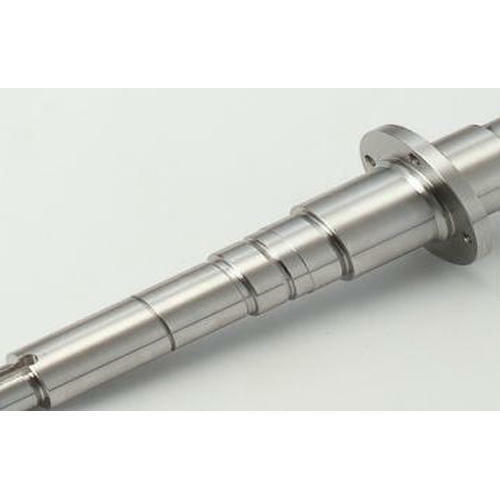 Process Milling, turning, drilling, wire EDM, welding, assembly, etc. 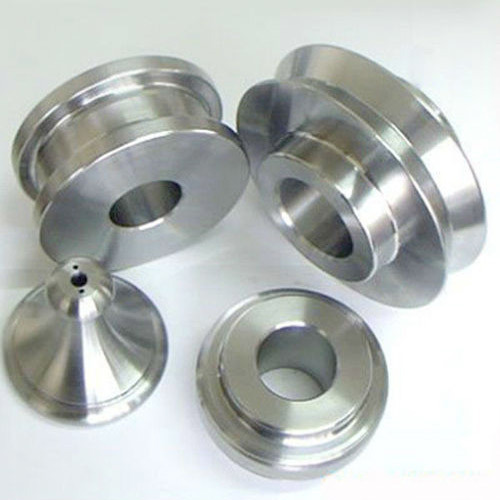 Material Capabilities Steel, Brass,Aluminium, Plastic, Titannium, etc. 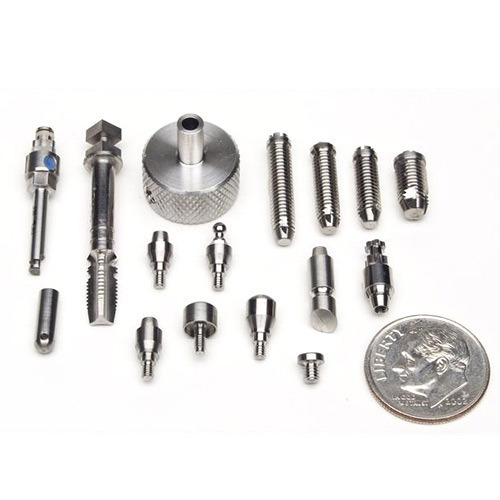 Looking for “CNC Machine Components”?